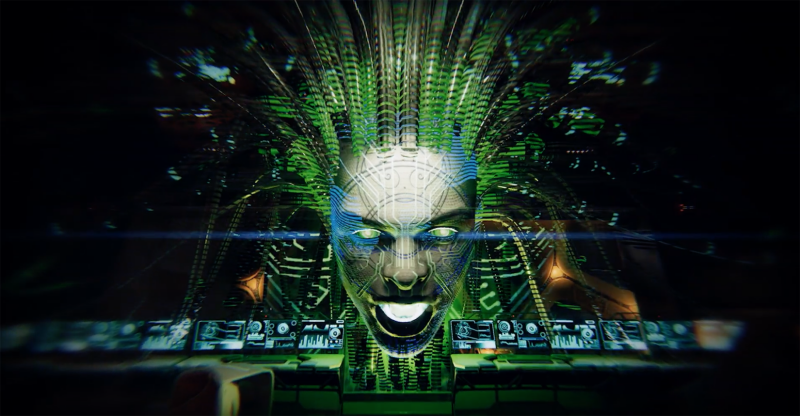 System Shock is arguably one of gaming's most important sci-fi series and the world just got a glimpse of the next entry in the series. During the Unity keynote at GDC, Warren Spector and developer Otherside Entertainment showcased about 30 seconds of "pre-alpha engine" footage, including a snapshot of the terrifying a.i. construct SHODAN herself. For more on System Shock, check out this deep dive on how one company brought the franchise back from the grave.